OnLive is a cool concept of cloud-gaming and microconsoleing. In essence, you only have the controll and picture at your end. 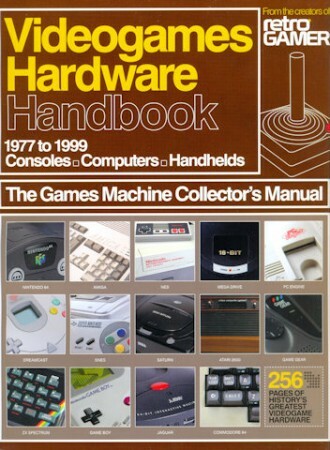 The game, computing power and storage are somewhere on the Internet, a long way from you. It would be fun to try this in practice. CEO Steve Perlman held a presentation of OnLive at Columbia University. You can watch the video, which I found on Engadget.net, bellow. ModNation Racers was demoed on E3 earlier this year. It’s a racing game where you can create your own racing tracks. It looks great. Lucky gamers in US could participate in a beta program that startet just before Christmas, while gamers in Europe have to wait until the start of 2010. In the first video under you can see Rob Oliveira going through character creation, while Mat Thomas shows you a racing walkthrough. Under you can see the Top 5 most viewed videos on YouTube in 2009. 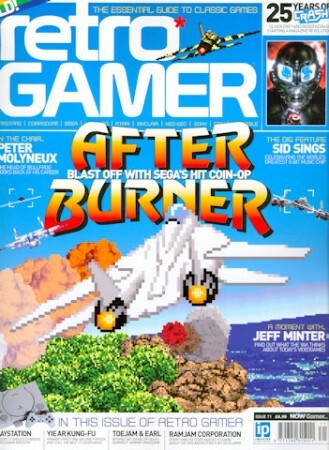 You can get Retro Gamer from Imagineshop.co.uk.